Even though it seems I spend more time on the plane than home this year, I could not have missed the chance to visit Amsterdam for a few days. It´s already my third visit and I´m still excited, because I discover new places, shops and alleys each time I´m back in Amsterdam. To share some personal impressions of my next trip with you I ask you to write a comment in case you would like to get a postcard from Amsterdam. Three winners will be picked by random.org and asked via mail for their address. I´m eager to find out to which cities I will send my postcards this time. 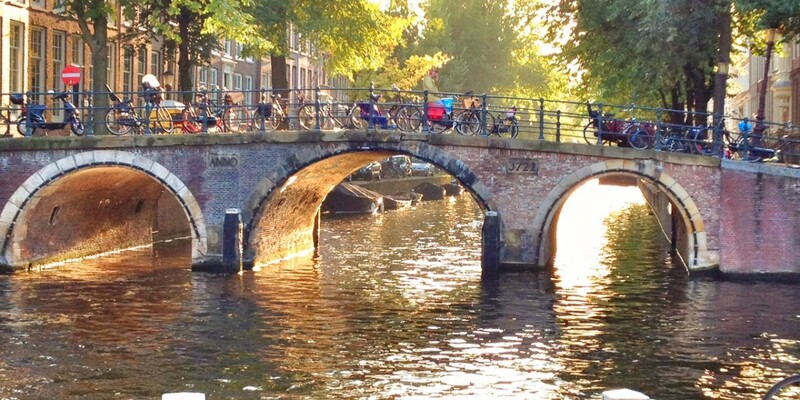 Isn’t Amsterdam glorious? I visited back in the ’70s when the American draft dodgers, poor souls, were still wandering the streets. Great hash, readily available. Ah, my errant youth!